Call Kemsing Water Softeners for more details about our Reverse Osmosis System. Telephone: 01732 760471. 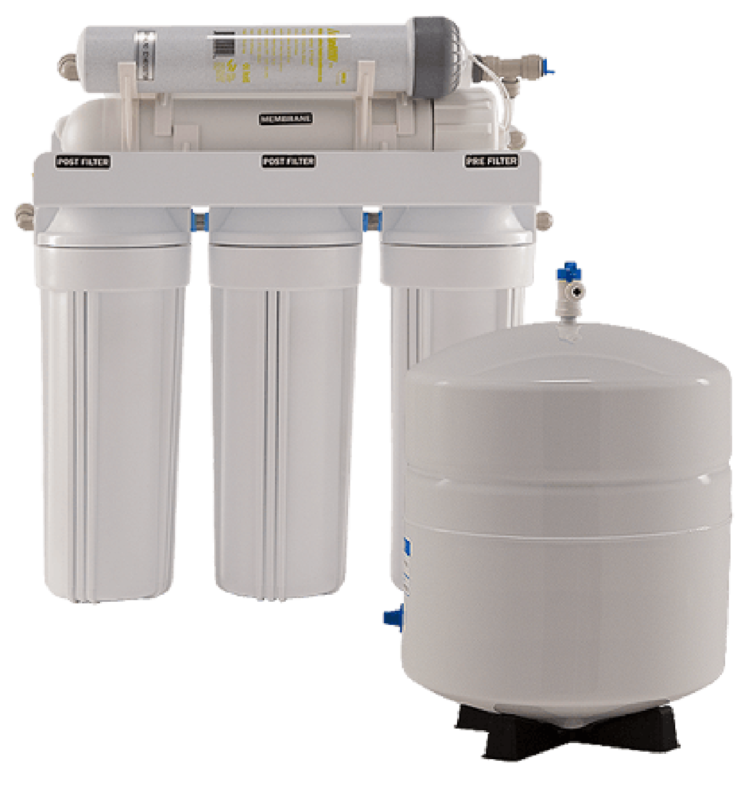 Call Kemsing Water Softeners for more details about our Reverse Osmosis Systems.